20% Key Sale and Keyring Bundle! 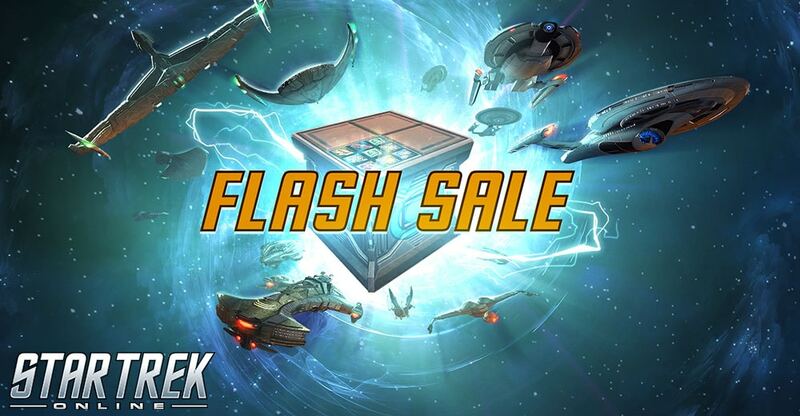 Temporal Anomalies have opened a hole to an alternate universe, one with a fantastic sale, Captains. But this Flash Sale will only be available for a limited time – from 10am 9/27 -10am 9/28 PT, on all three platforms. Hurry and grab yourself some items at a one of our largest discounts ever, before the portal shuts and it’s all lost. Keyring Bundle! Get your hands on this special bundle of twenty master keys, and an Ultimate Tech Upgrade!